A collection of both classical and contemporary pieces that speak to God’s greatness and goodness. Songs that give thanks for his everlasting mercies and blessing. This selection of music was carefully compiled, well thought out, and masterfully played and recorded by Kudzai Chimbari at the HymnBox studios in Toronto Canada. 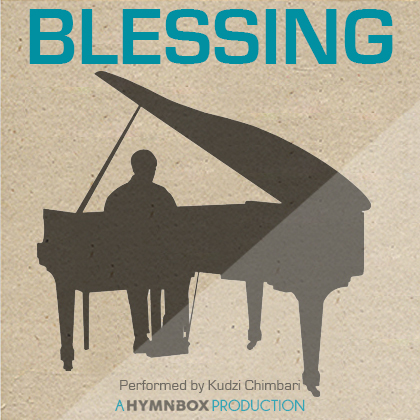 We hope these piano pieces will be a blessing to you as they have been to us.